Nobody likes that the content is irrelevant. In fact, most of us feel frustrated when the content is not relevant to our interests. Personalization is an important trend in content marketing, and extends to social networks, too. As social platforms evolve, your analytical tools will be more detailed and valuable for brands. This type of analytics will give you the ideas you need to create better content for your audiences. For example, a good analysis of your Facebook community will give you many clues about the content you will have to generate to get feedback and love brand. Both Snapchat and Instagram have timed videos and visual content, so the main points of differentiation are the audience and the reach. Instagram Stories has a significantly wider reach and receives more participation; the influencers of Instagram see that up to 10 percent of their followers, open their stories daily, which is more than can be said about Snapchat. Snapchat, on the other hand, continues to dominate among the members of the younger audience. As more platforms continue to offer overlapping features, brands and / or companies will have to be increasingly selective about which ones they will manage. Take advantage of analytical features and reports to identify which platforms could offer you the best performance. Instead of following the type of content that your competitors are developing or what they are sharing on social networks, you should investigate the conversations of their audience, and their mentions. Much research shows that more than 14,000 online searches start with “Can someone recommend?” And around 30,000 searches with ‘Where can I buy?’ About 60% of these questions never received answers from companies. Monitoring these social mentions can show you what your target audience likes and does not like; or it can give you an idea of ​​how you can improve your brand. Participation in social listening can give you valuable information about the performance of your competitors and use that advantage for your own content strategy. Everyone and part of the beyond know that video content is popular and, therefore, important for brands. And as social media continues to be updated, the value of video only grows and grows, to generate commitment and build brand. In fact, the videos on Facebook receive more feedback, we see more people commenting on them and giving them more “likes” and other actions. Facebook reports also allow us to know how video content is valued compared to our other messages, and there is no denying how good the video is in interesting audiences. 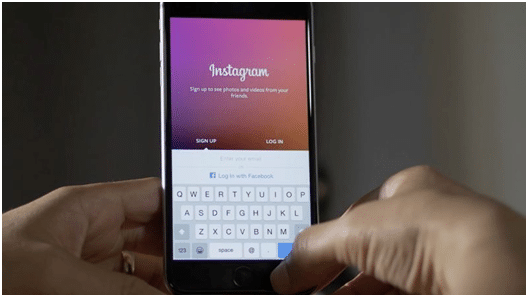 The feature of Instagram Stories and the full Snapchat platform also give brands the opportunity to create video content and share it immediately with their followers. Obviously, video is increasingly important. Having the ability to create that type of content, and the strategy to link it to the content written for your blog and external publications, will be critical for brands in 2018. Facebook is becoming almost totally mobile. By 2020, it is expected that 59% of users will access Facebook through mobile exclusively, and 80% of the company’s advertising revenue already comes from mobile ads. Facebook was one of the last social media platforms that was not really designed from the beginning to be on the mobile. When looking at popular apps like Instagram and Snapchat, we’ve seen the trend of mobile social apps. With Facebook as an application almost more mobile than desktop, brands no longer have an excuse to create or distribute content that is not optimized for mobile. The instantaneous connection and the widespread access to the Internet have conditioned us to want things yesterday or, when that is not possible, in the next five minutes. That’s why the chat bots will be more powerful. Chat bots gives you the opportunity to interact quickly with members of your audience in a personal way. You can customize send content directly to users. Maybe that’s why there are at least 100,000 active bots a month in Facebook Messenger. 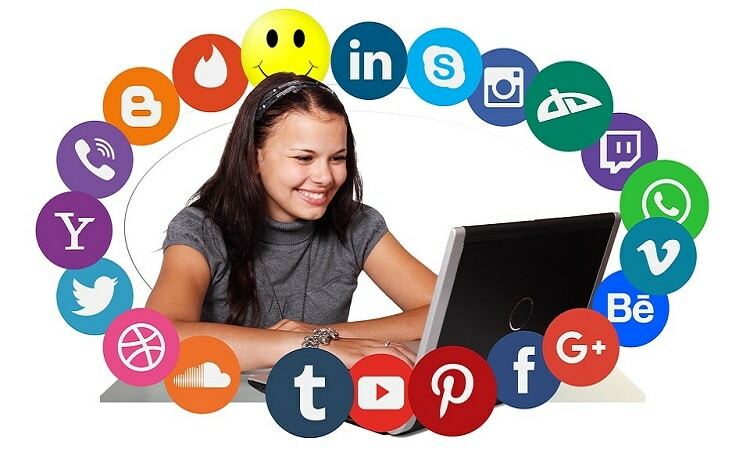 Social networks offer endless opportunities for brands to connect with the public, create and distribute better content and build their own community. 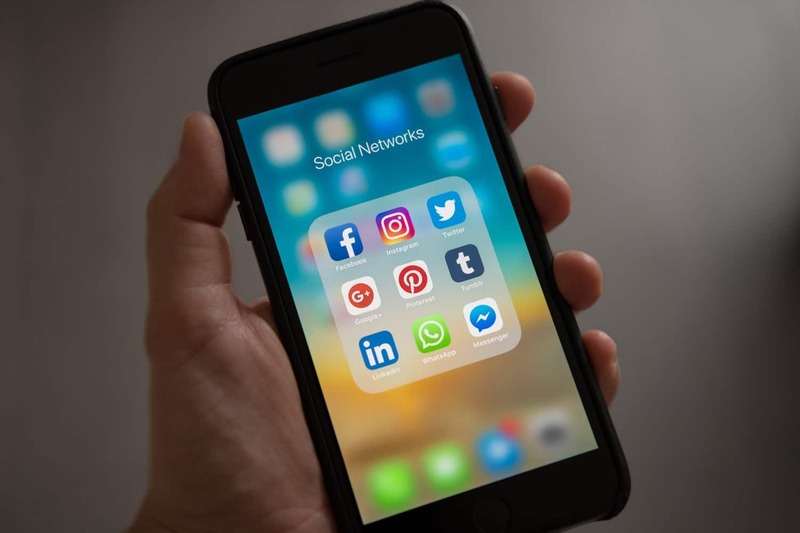 To take advantage of all that opportunity, you have to understand that changes in Social Media occur frequently, so staying ahead of trends is imperative. Author: This article has been written by Daniyal Buksh, a professional content strategist and digital marketer at flight to Stockholm.